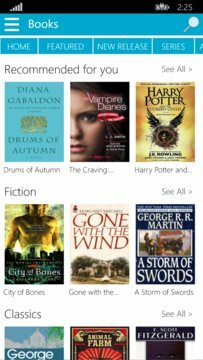 Offline Books App - Many books that you know, many books that you’ve missed, many books that you want to read. You can read them whenever you want, WITHOUT INTERNET! That’s Free Books – the door to unlimited reading. 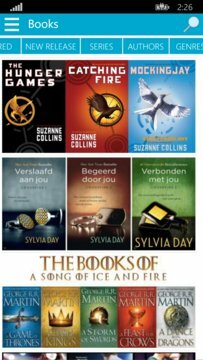 The app already download many of our thousands top best seller books, and read with our fully featured reader. Fiction literature offering stories, novels, fables, classics, roman, vampire, science fiction, drama, mystery, fantasy, westerns,adventure. Just pick what you prefer... many many free ebooks are prepared for you. Books are organized in various categories and tags that help you discover your next read easily. You can also see the top books and popular authors in separate sections.